The National Science Foundation’s (NSF’s) proposed FY2020 budget features $492 million for artificial intelligence (AI) and $106 million for quantum information science (QIS) research and development (R&S) funding, despite the White House’s proposed cuts to overall NSF R&D. The Office of Management and Budget’s Analytical Perspectives longer-form explanation of the White House R&D budget for FY2020 pegs NSF’s overall R&D funding at $5.66 billion, versus $6.31 billion for FY2019. AI and QIS are among the overall budget’s four stated research and development priorities, however, so the administration designated two separate funds to drive those initiatives. 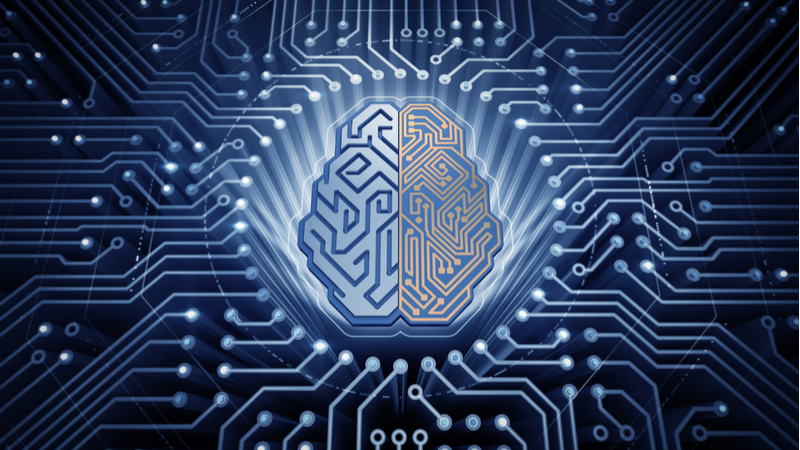 The proposal specifies NSF will receive supplemental R&D budgeting to help advance the administration’s AI and QIS goals. In connection with President Trump American AI Initiative executive order announced in February, the administration slated $850 million to fund that initiative. That total funding amount will be spread around to several agencies, including NSF, as well as the Energy Department (DoE), National Institute of Standards and Technology (NIST), and the National Institutes of Health (NIH). The administration’s budget also carves out a total of $430 million for QIS R&D to execute on the National Quantum Initiative Act, which became law in late December and contains a 10-year plan to accelerate QIS development and technology applications. The FY2020 budget proposal specifies that funding will be divvied up among the Defense Department (DoD), DoE, NIST, and NSF. The NSF has previously awarded AI and QIS research grants. Among other efforts, it funded a research project to develop AI-driven learning systems that accelerated the process of identifying the chemical structure of new compounds ten-fold. The NSF also awarded a grant to scientists who observed photon interactions and found new interactions that could enable complex quantum computations. Despite these examples, the NSF’s previous budget requests to Congress, including last year’s, have not proposed specific multimillion-dollar chunks of funding toward AI and QIS specifically. Other agencies the White House budget has allocated money to for AI and QIS are starting to release more specific information on those accounts. DoE, for instance, stated in a fact sheet for its proposed FY2020 budget that it will slate $119 million for AI development and $168 million for QIS research. Although NIST’s FY2020 budget request has not been released yet, NIST requested $127 million in FY2019 for quantum-related research.